How to create an effective Facebook ad for your business. First, make sure your target audience engages with Facebook and more importantly can convert on Facebook into actual sales. Facebook Ads do work, but the question is, do they really convert to a sale or a client. The audience, people on Facebook are searching for their friends and family members and what’s happening to them. People are not searching Facebook to buy a home or lose weight or get a lawyer. 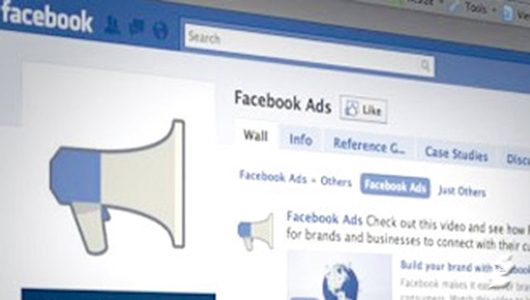 So what’s the real purpose of Facebook ads? Awareness of your brand to constantly change up the ad’s picture, tagline or description grabber. Then secondly, you have a title grabber, description and above the picture a small sentence about your service. The picture is huge, just as the title grabber, these two things will engage the user to click your ad versus someone else ads. Then thirdly, Facebook has a Call To Action button, the options are no button, shop now, book now, learn more, sign up and download. These tell the users where to go and what to do if they like the product your offering. Facebook finally has a Facebook Ads Guide, on how to do everything, but nothing really to meaty to get a better click-through ratio. I think Facebook Ads are pretty cheap compared to Google Adwords, but they are usually more ineffective with conversions ratios from my experience. But if you’re advertising for Facebook Likes, that could be a viable solution, but they charge way more to get Likes, then clicks to a website, go figure. Facebook is good for engaging your audience and creating a following, but showcasing an ad only works for certain industries I feel, not for everyone.